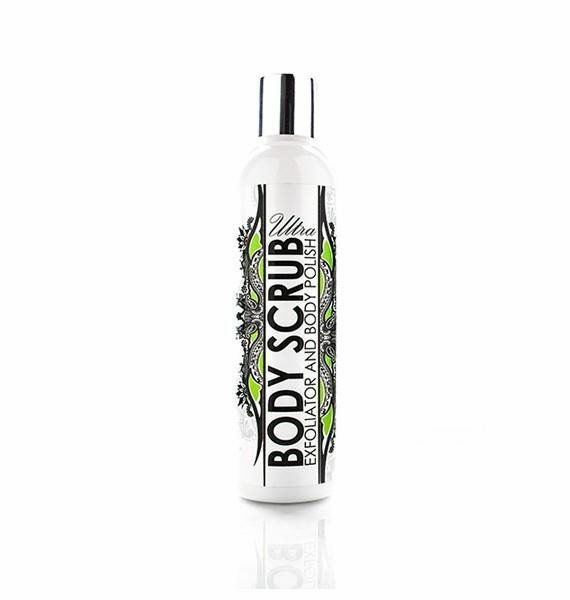 Sjolie body scrub is vegan and packed full of spa grade rounded micro exfoliators and nourishing skin soothers to polish and prime your skin for a lasting natural sunless tan. Give us your feedback on Yelp or Facebook and get a FREE bottle of Exfoliating Wash, Body Wash, or Tan Extender Lotion for your next tan! Mobile service area is within 15 miles of each location. Any travel outside of service area has a fee of $2 per mile after the first 15 miles. Mobile travel to locations within or outside of service area is discretionary. We ask for at least a 24 hour notice on cancellations. Time is scheduled per person, including service time, and travel time to and from your address. Cancellations with less than 24 hour notice may be subject to a $25 fee upon rebooking.